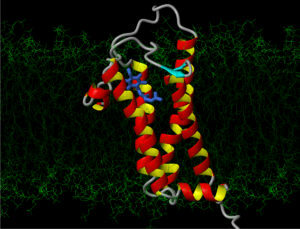 How do cells respond to adenosine binding to its receptor? How is calcium influx at the synapse coupled to neurotransmitter release? Are specialized lipids or platforms of proteins and lipids important in these biological circuits? UVa researchers are using multiple techniques to explore these questions that are central to human health.